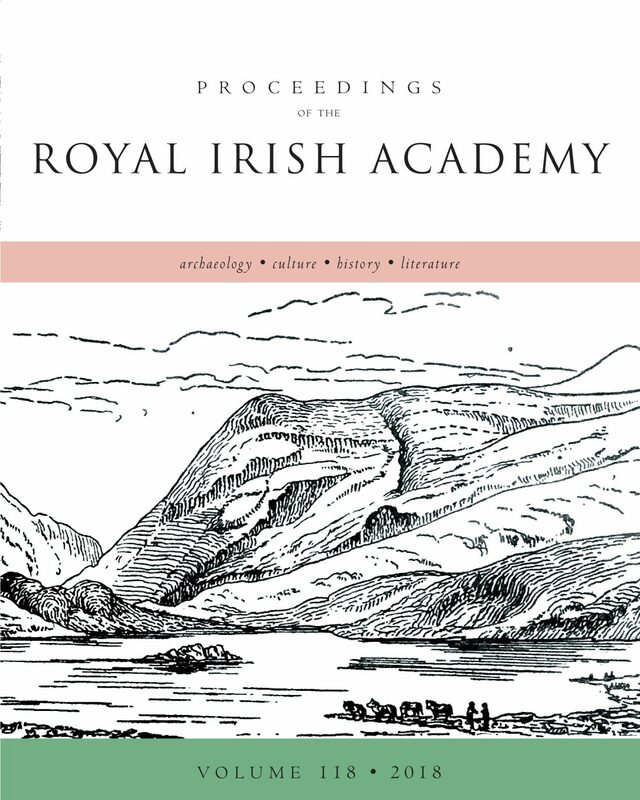 Proceedings of the Royal Irish Academy is a peer-reviewed journal which publishes original research papers primarily in the fields of archaeology and history, but also welcomes submissions on aspects of culture, including material culture, from the perspectives of other disciplines, as well as submissions in Celtic Studies and literature. Institutional subscriptions available via JSTOR. Individual 1 year subscription available here. Individual hardcopy issues can now also be purchased online under Subscriptions. Current content is available with a 3 year moving wall.